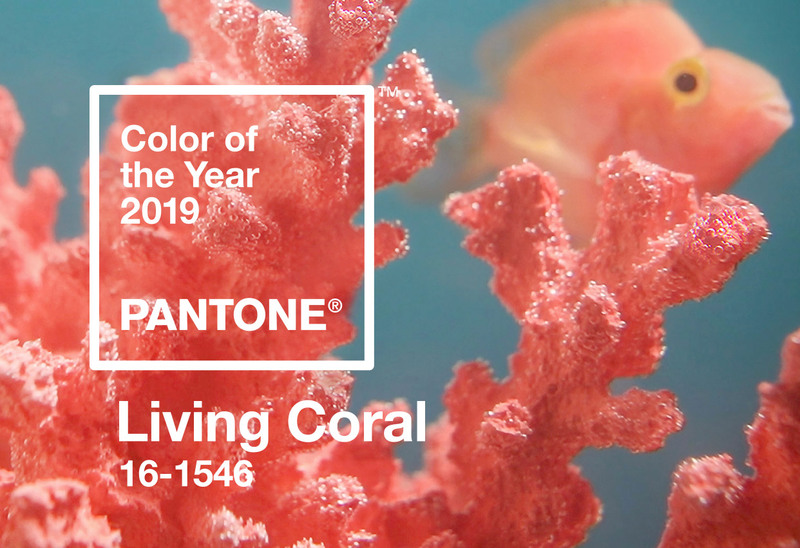 Pantone recently unveiled the official color of 2019 as 16-1546 Living Coral and, for those of you who don’t know, that’s a pretty big deal. The Pantone Color Institute’s Color of the Year influences nearly every industry from runway fashion to home furnishing and even extends its reach into product packaging, marketing, and graphic design. This color, Living Coral, which was created with the vitality and vibrancy of aquatic coral reef in mind, is described by Pantone as “an animating and life-affirming coral hue with a golden undertone that energizes and enlivens with a softer edge.” and is guaranteed to cause attention to gravitate towards such a provoking color. Now, this doesn’t mean that you have to overwhelm your wardrobe with an endless collection of coral right away, but it is nice to pick a few seasonal pieces to commemorate this dazzling hue. So let’s start with this Butter London nail polish at ULTA Beauty ($12) which is available exclusively online and directly affiliated with Pantone’s Color of the Year in the shade Living Coral. And this gorgeous cropped tee from REVOLVE ($44) embodies Living Coral and is perfect for the upcoming spring and summer season. Go to Shopbop.com and check all sweatpants from Cotton Citizen. So many great colour options. This floral romper, available both from NASTY GAL ($20) and Asos ($16) practically screams spring/summer time. Great addition to your spring break girls! Brother and sister owned brand Estelle Bartlett has this cute coral coin purse at ASOS ($24).